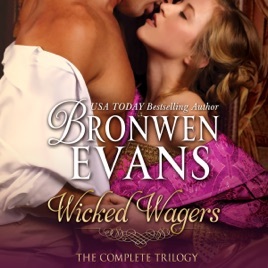 A compilation of USA Today best-selling author Bronwen Evans' fabulous Regency historical romances. Wicked Wagers trilogy, the complete set. 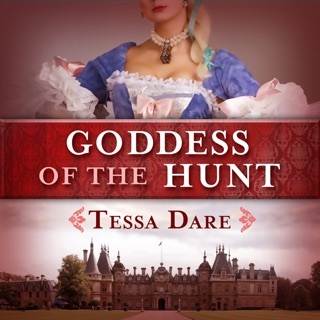 Three notorious rakes and three determined ladies collide in this set of three linked Regency romance stories, all based around a series of scandalous dares, wagers, and challenges. To Dare the Duke of Dangerfield (Top five finalist in the Kindle Book Review Indie Romance Book of the Year 2012): Lady Caitlin Southall's temper has finally got the better of her. 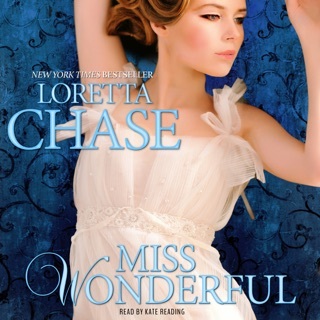 She's challenged Harlow Telford - the duke of Dangerfield and the most notorious rake in all of England - to a wager. She wants her house back. The one her destitute father lost to Dangerfield in a card game. But if she doesn't win their bet, she not only loses her home; she loses her dignity and pride - and damn it all, maybe her heart.... For the handsome Duke has decreed that when he wins, she must spend the night in his bed. To Wager the Marquis of Wolverstone: Marcus Danvers, the marquis of Wolverstone, is renowned for his cynical demeanor. It's rumored that long ago, a beautiful woman broke his heart. Now he lives life for pleasure. He's the consummate, handsome rake. If anyone tries to get too close - let's just say his bark is as bad as his bite. That is until the beautiful-as-she-is-deceitful Contessa Orsini reenters.